The next two issues will have me offer my opinions about these various strategies. My first player is Marty, our model of a smart player. In the past three issues I have discussed darkside, rightside and proper betting practices. I’ve discussed the players playing these ways socially – why they do what they do, why they don’t do this or that, and why they should. This issue and next issue I will let the players speak for themselves. How do they play? What is their secrets to success or failure? Last issue I discussed the feelings of rightside players when it came to darksider craps players. Darksider is another name for “don’t” players, which are those players who prefer to bet against the shooter’s point and often against the various box numbers rightside players want to be rolled. The rightside players are the norm, maybe 95 percent of the players. They bet with the shooter and want long rolls and many points and box numbers rolled. Rightsiders, as a rule, tend to dislike darksiders; some even seem to hate them as they think darksiders are happy to see the other players lose their bets. 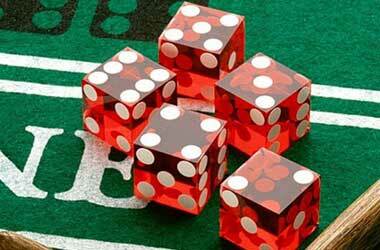 There is a singular truth about craps. It is a harsh truth and one that many craps players don’t know about, don’t care to know about, do know about but refuse to articulate or incorporate it into their strategies, or they just ignore it and pretend it has nothing to do with winning or losing or, strangely, with them. That harsh truth is this: The best chance a player has to win is for him to make the very best bets in the game (and, sadly, there are only a few of them) as these bets will preserve a player’s bankroll. 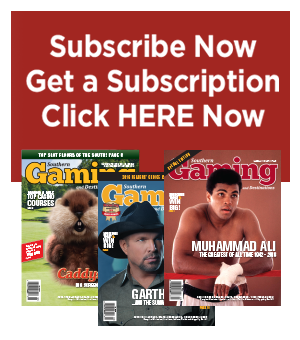 The worst chance the player has to win is to make what my mentor, the late Captain of Craps, called the Crazy Crapper bets – and these awful bets seem legion in the game and, yes, legions of players make them. To a new player, craps looks like a very intimidating game. Just look at the layout; it resembles an ancient Egyptian hieroglyph that tells some elaborate sacrificial story. However, nothing could be further from the truth. 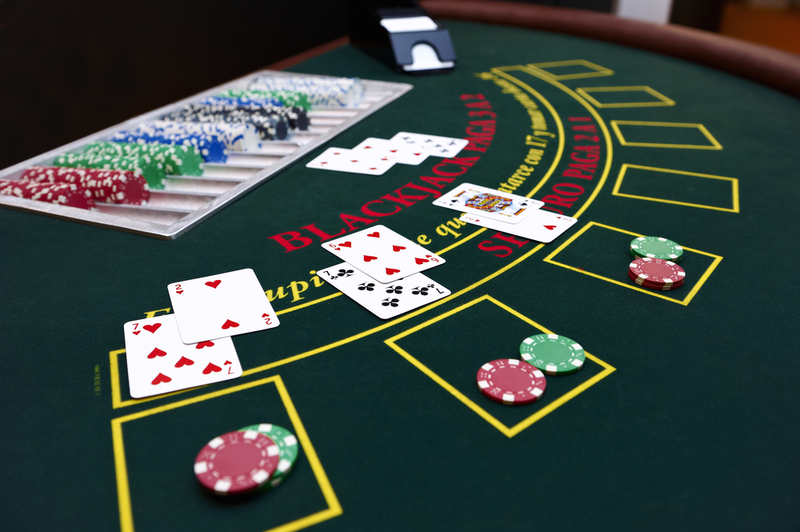 Craps is a simple game, made even simpler because most of the bets are worthless to the smart player, although ploppies – the unschooled, unthinking masses of craps players – will fall all over themselves to wager on them and regularly watch their chips go to the casino. 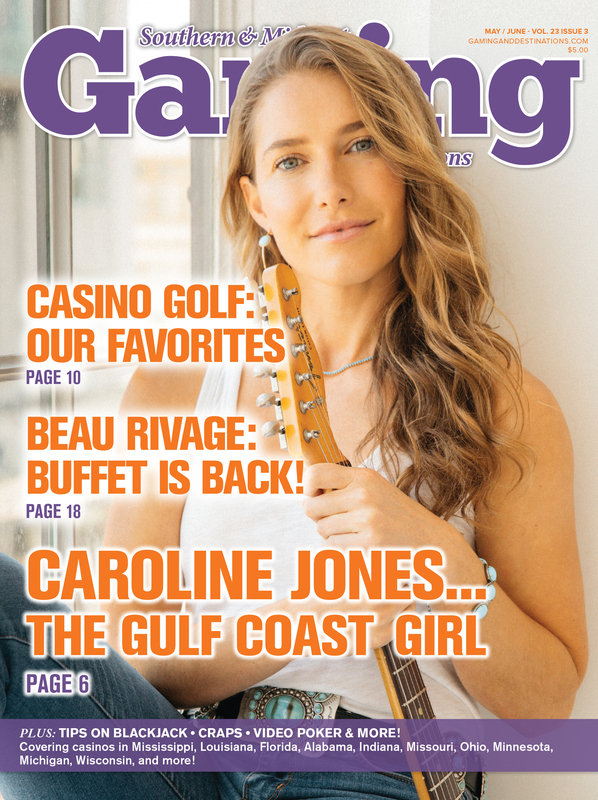 If you have never played craps before, the next issues of Southern Gaming and Destinations are for you. I’ll explain how the game is played – in short, the who, what, when, where, why and how of it all. 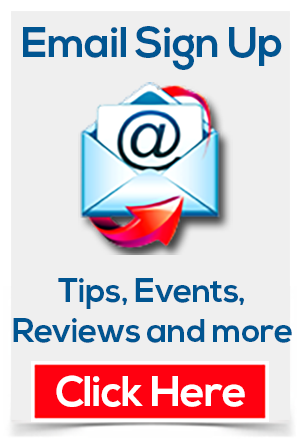 Even if you are a seasoned pro, a refresher course could be just what you are looking for. 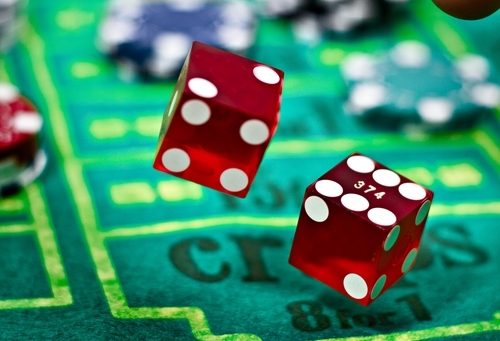 With more an more believer in superstitions everyday, we have found some of the more popular ones for the ever popular game of craps. Some might sound familiar. Keep these in mind the next time you roll the dice. Every craps player has his or her own philosophy of play. Some wild action players look to make as much money from each bet as possible. They will bet proposition bets such as the Any Seven, individual numbers such as 2, 3, 11 and 12, the Horn and the like. My mentor the late Captain of craps, the man I wrote about in my latest book I Am a Dice Controller, called all proposition bets “crazy crapper bets” and with good reason; the chances of keeping the game a close contest between the player and the casino was a longshot indeed. 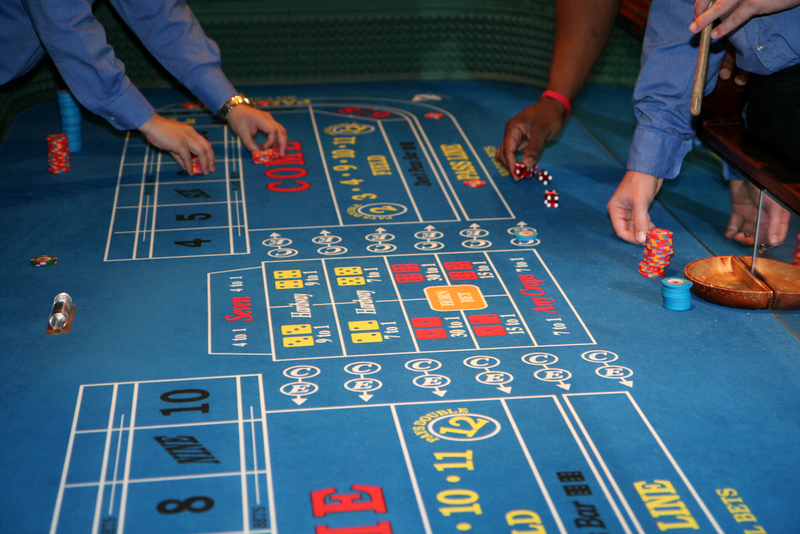 Craps is the most exciting game in the casinos. 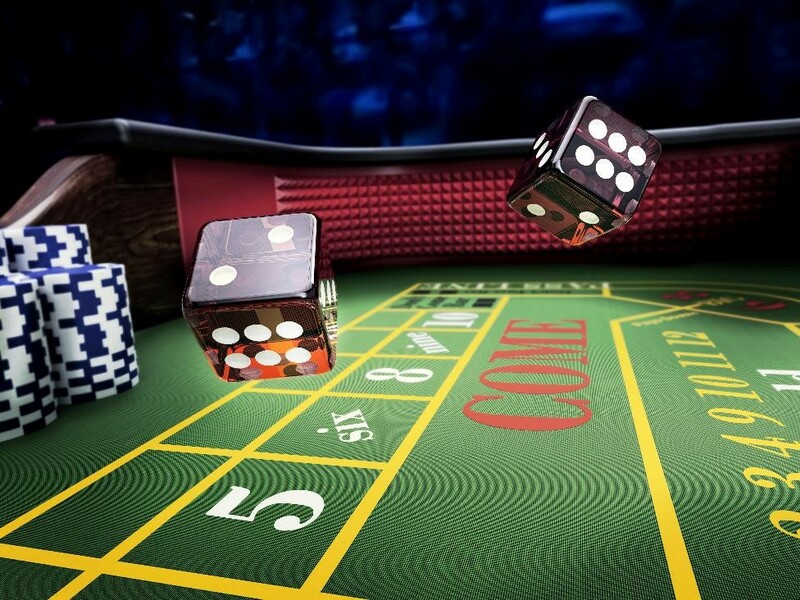 Craps players are an interesting and diverse lot too – from working-class men and women betting a small percentage of their incomes, all the way up to the economic elite of society betting tens of thousands of dollars on a single roll of the dice. “Baby needs a new pair of shoes,” one says. Another says, “I need a new Lear jet!” It doesn’t matter what category you are in, the game holds fascination and thrills galore no matter your betting level. 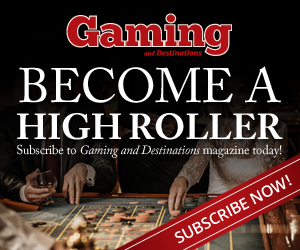 Okay, this column might ruin your fun if you are a craps player. That is correct. As a busy-bodied gambling writer I want everyone to see craps the way I see it because, well, I am right.